The Lioness is a dance training and performance project portraying the ancient female commanders, warrioresses, and empresses of ancient Persia. On stage, their dances will be theatrically portrayed with historically recreated costumes and movements researched by dance ethnologist Farima Berenji and other collaborating scholars. The brave women warriors, empresses, and commanders of ancient Persia have been the subject of legends for several millennia. Sadly, the historic role of these gallant women are primarily understood by international scholars. Popular in mythology and fairy tales, these powerful Persian warriors and commanders were in fact real; powerful enough to be written out of history and described only as myths. The Lioness is tasked with rediscovery, a means to discover our past and show the light and power of the divine feminine–the soul of these commanders and warrioresses. In this project we wish to train women to act and dance the story of these ancient heroines before an audience and thereby inspire empowerment and respect of women into other areas of life and culture today. 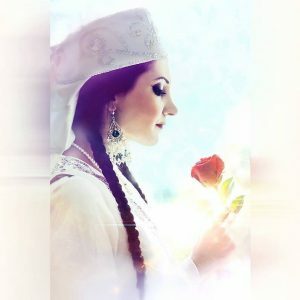 In 2007, Farima Berenji established the worldwide Simorgh Dance Collective, a dance ensemble that seeks to interpret, present, and perform traditional classical, folkloric, and sacred dances of the Silk Road. Based on her training and experience, she began a worldwide collaboration with other traditional dancers and musicians for it to become a world community of expert and emerging artists devoted to cross-cultural dialogue and artistic collaboration through traditional, classical, and sacred dance styles of the Silk Road. The Simorgh Dance Collective is honored to be the first Persian dance company directed by an Iranian-American woman (Farima Berenji) to perform during a U.S. presidential reception for President Barak Obama. 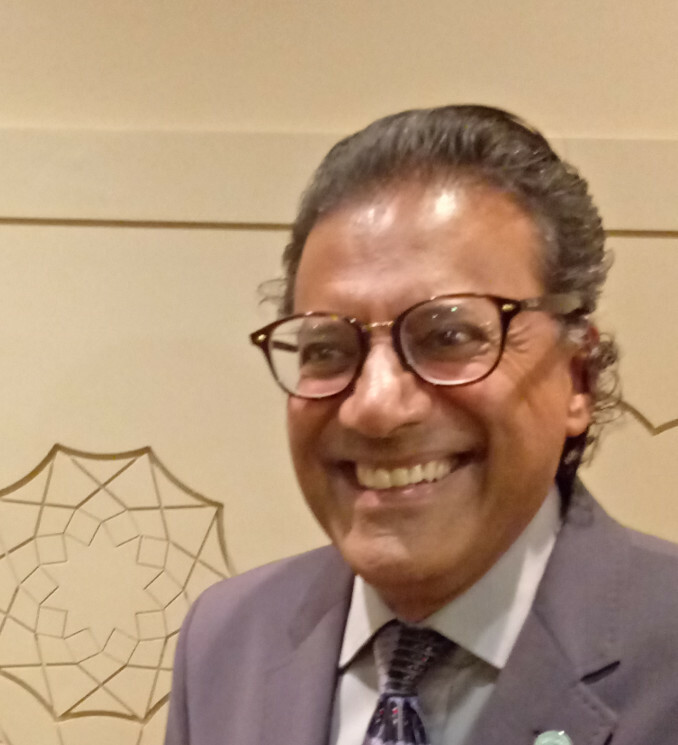 Our member groups worldwide learn and develop an appreciation of Silk Road art and cultures by engaging with expert and emerging artists devoted to its dance and music. We share this art and love with our local communities by presenting ethnic dances in traditional costume, educating in cultural lectures, and leading dance participations. Our members show dedication as a team to develop and share their talents in these presentations. Today, it’s increasingly important to share an appreciation of the art of Iran, Afghanistan, Uzbekistan, and other regions of the historic Silk Road. 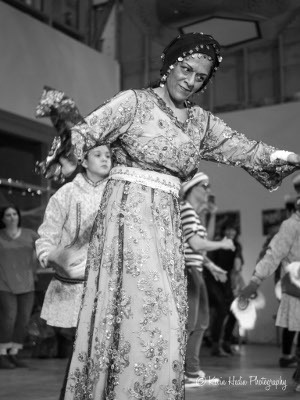 Our work helps present and build an awareness of traditional Persian and Central Asian dance and culture in a world today that ever threatens its existence in its land of origin. It enriches the lives of those who trace their ancestry to these cultures while bringing beauty to our communities. As a not-for-profit organization, your gift to the Simorgh Dance Collective helps fund the research, costuming, travel, scholarship and public presentation of dances by the Simorgh Dance Collective to our local communities such as schools, libraries, and community festivals. Take pride in supporting diverse cultural community events and have your name or company mentioned as program donor. Even a small donation helps. Purchases of promotional items, ethnic jewelry, or accessories from our store also helps benefit the worldwide Simorgh Dance Collective. 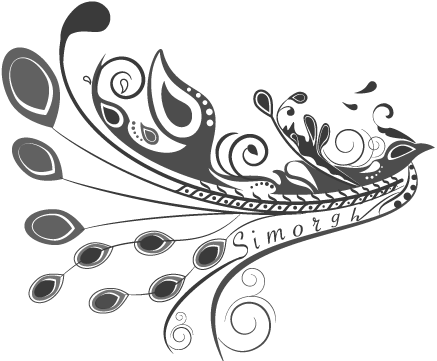 To ask how you may join or contribute to the Simorgh Dance Collective, please feel free to contact us.